The three great tenets of a Freemason’s profession inculcate the practice of those truly commendable virtues, BROTHERLY LOVE, RELIEF, and TRUTH. 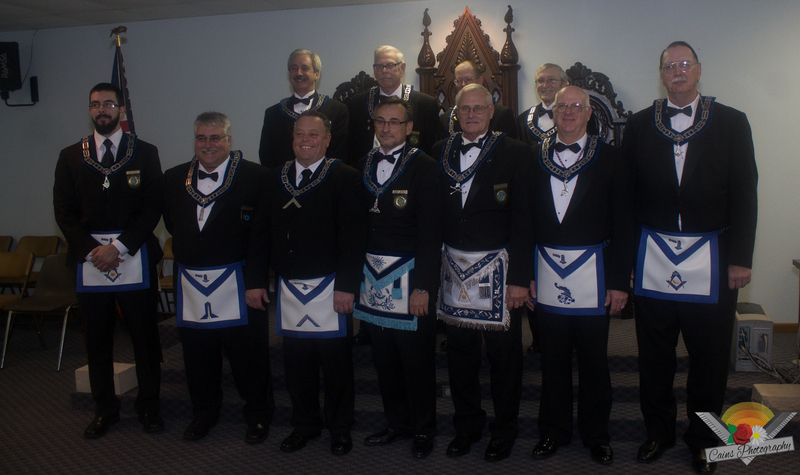 In Michigan the governing body is called the Grand Lodge of Michigan, Free and Accepted Masons. It is under the leadership of a Grand Master. 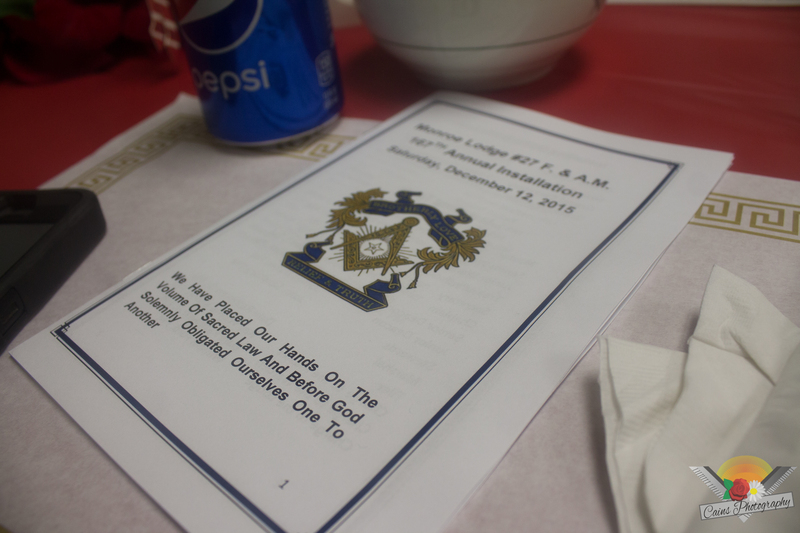 He presides over 45,000 Masons who belong to one or more of the 334 lodges in our jurisdiction. Each of these lodges is under the direction of a Master. Membership is for men, 19 years of age or older, who meet the qualifications and standards of character and reputation, who are of good moral character, and who believe in the existence of a supreme being.